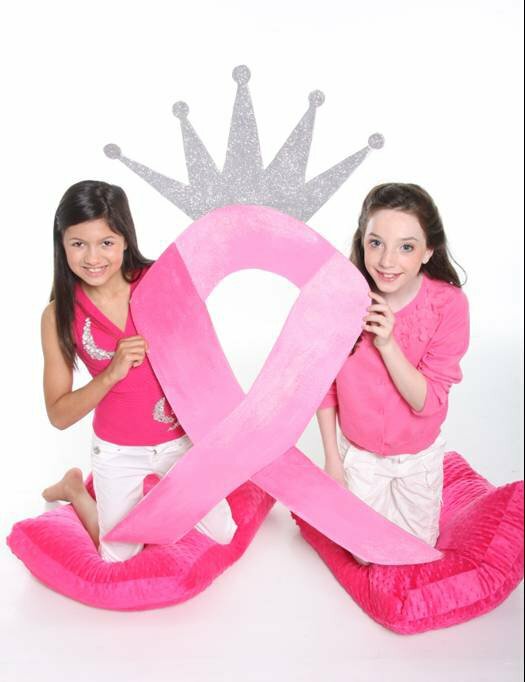 Queens For A Cure is a local pageant that supports Breast Cancer Awareness and Fundraising. Last year alone they donated over $10,000 to the cause – it it’s inagural year. I was honored to be a judge and would love to encourage you to visit their website. You can participate as a donor, contestant (all ages), or just come watch the show. The pageant is on October 30 in Everett. A dear friend of mine, Kelly Backous, is a current titleholder herself. I hope you can make it and show your support for this incredible cause!